Rafael Viñoly (born 1944) is an Uruguayan architect. He is the principal of Rafael Viñoly Architects, which he founded in 1983 and has offices in New York City, Palo Alto, London, Manchester, Abu Dhabi and Buenos Aires. Viñoly was born in Montevideo, Uruguay to Román Viñoly Barreto (a film and theater director) and Maria Beceiro (a mathematics teacher). He attended the University of Buenos Aires, receiving a Diploma in Architecture in 1968 and a Master of Architecture from the School of Architecture and Urbanism in 1969. In 1964, he formed the “Estudio de Arquitectura Manteola-Petchersky-Sánchez Gómez-Santos-Solsona-Viñoly” architectural firm with six associates. This practice would eventually become one of the largest architectural practices in South America, completing many significant commissions in a very short time. 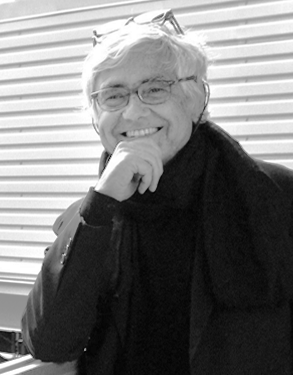 In 1978, Viñoly and his family relocated to the United States. For a brief period he served as a guest lecturer at the Harvard Graduate School of Design, settling permanently in New York City in 1979. He founded the firm Rafael Viñoly Architects PC in 1983. His first major project in New York was the John Jay College of Criminal Justice, which was completed in 1988. 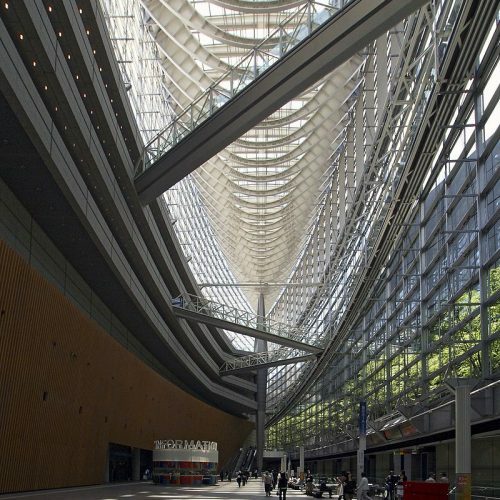 In 1989, he won an international competition to design the Tokyo International Forum. 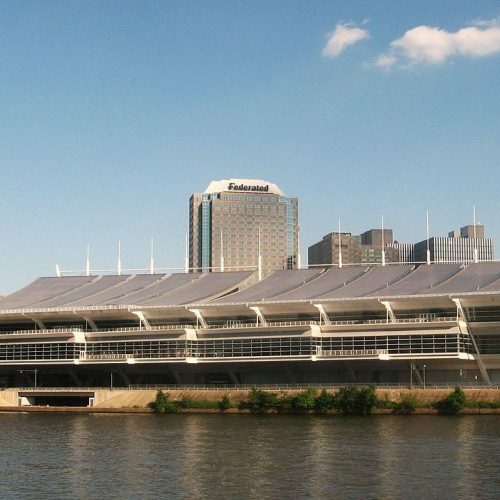 Completed in 1996, many people consider this building to be the most important cultural complex in Japan. His firm’s design was one of the finalists in the World Trade Center design competition. 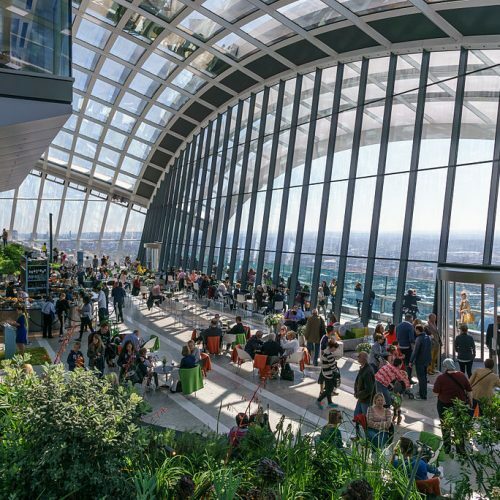 During the course of his forty-plus year career, Viñoly has practiced in the United States, Latin America, Europe, Asia, Africa, and the Middle East. 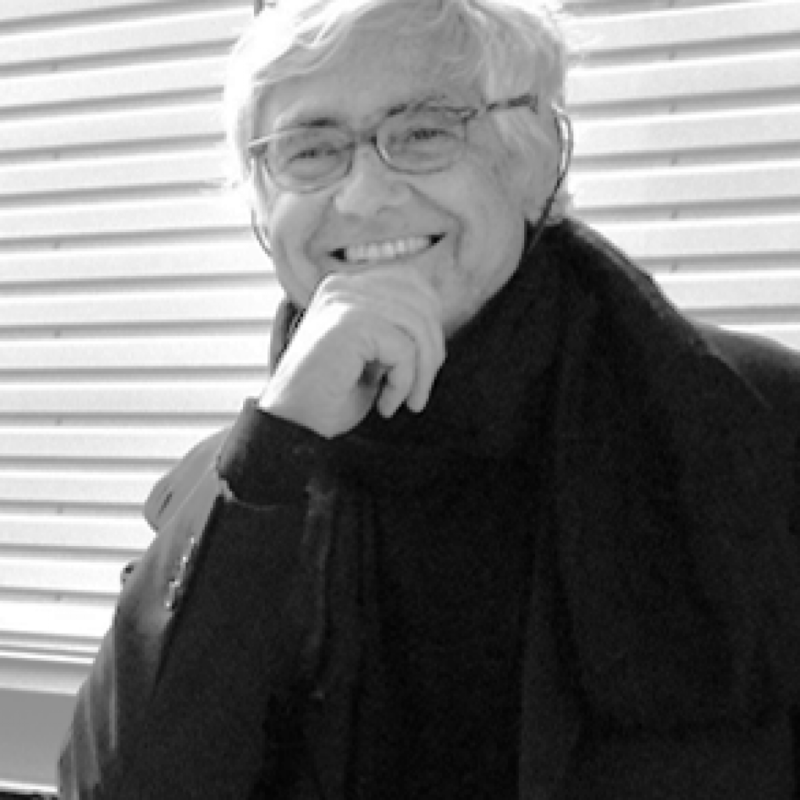 Viñoly is a Fellow of the American Institute of Architects, an International Fellow of the Royal Institute of British Architects, and a member of the Japan Institute of Architectsas well as the Sociedad Central de Arquitectos.